The 90th Academy Awards seem to be shaping up to be the most diverse ever. In the wake of #OscarsSoWhite, #MeToo and a cavalcade of sexual misconduct scandals brought to light after explosive investigative reports about Harvey Weinstein, the 2018 Oscar nominations marked several milestones for women, African-Americans and transgender people making movies. 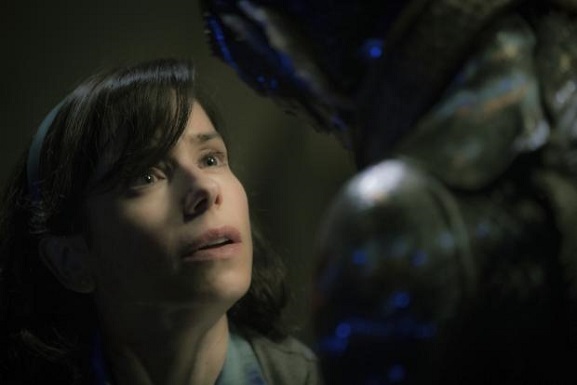 Guillermo Del Toro’s grown-up fairy tale “The Shape of Water” received a leading 13 nods when the nominations were announced for the 90th Academy Awards. Christopher Nolan’s historical epic “Dunkirk” followed with eight nominations, while Martin McDonagh’s harrowing crime drama “Three Billboards Outside Ebbing, Missouri,” the top winner at the Golden Globe and Screen Actors Guild awards, earned seven nods. “Lady Bird” writer-director Greta Gerwig becomes just the fifth woman in Oscars history to be nominated for best director, after Lina Wertmuller (“Seven Beauties”), Jane Campion (“The Piano”), Sofia Coppola (“Lost in Translation”) and Kathryn Bigelow (“The Hurt Locker”). Bigelow is the only woman to win the best director Oscar. “I just keep feeling like I want more female storytellers and I want it quite selfishly because I want to see their stories. I want to watch their movies,” she added, choking up. “Lady Bird” is nominated for five Oscars, including best picture, best actress for Saoirse Ronan, best supporting actress for Laurie Metcalf, and best original screenplay for Gerwig. The coming-of-age tale is the 13th film directed by a woman to be nominated for best picture, according to Deadline Hollywood, and the fourth movie written and directed by women to receive nominations both for best picture and writing. (Editor’s Note: Greta Gerwig won two 2017 AWFJ EDA Awards for “Lady Bird”). 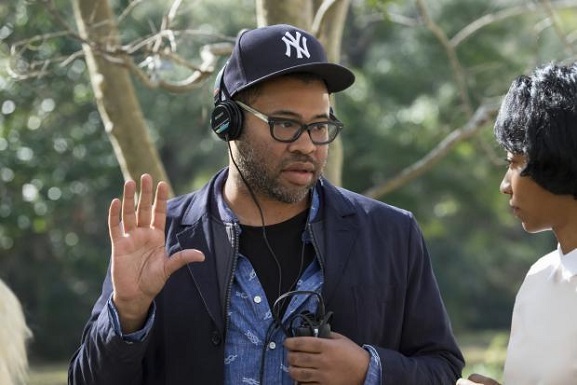 Similarly, “Get Out” writer-director Jordan Peele becomes just the fifth black helmer in Oscars history to be nominated for best director, following John Singleton (“Boyz n the Hood”), Lee Daniels (“Precious”), Steve McQueen (“12 Years a Slave”) and Barry Jenkins (“Moonlight”). “Get Out” also was nominated for best original screenplay, again for Peele, best actor Daniel Kaluuya and best picture. “It means a lot, it means a lot,” Peele told EW.com of his best director nod. “You know, I think the reason I put off my dream of directing to possibly never happen is because there was such a limited amount of role models, of black role models, in the field. Spike Lee, John Singleton, the Hughes brothers were all very inspiring. But it was just very clear to me from a young age that they were the exceptions to the rule. So, to be able to possibly be one of the people that a young person of color, or a young outsider, can look up to as a sign that it’s possible, is pretty intense and pretty insane. Yance Ford becomes the first transgender director to be nominated for an Oscar, for best documentary feature for best documentary feature for “Strong Island.” Ford’s first feature-length film the documentary centers on the death of his brother, William Ford, a high school teacher shot and killed on April 7, 1992. In addition, Chile’s “A Fantastic Woman,” starring trans actor Daniela Vega, earned a spot in the Best Foreign Language Film category. It’s believed to be the first Oscar nomination for a trans performer. 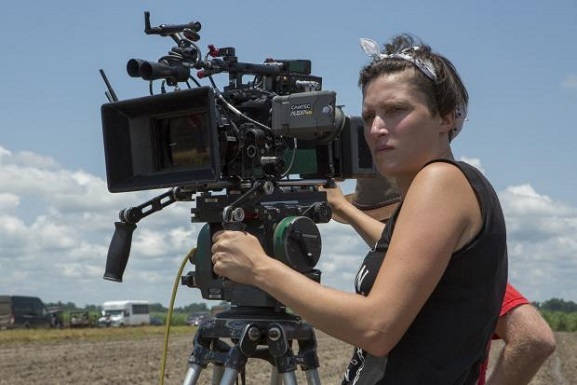 In another milestone for women in film, “Mudbound’s” Rachel Morrison is the first woman to receive a nomination for cinematography. According to The Guardian, the American Society of Cinematographers (ASC), which counts Morrison as a member, was founded in 1919. It didn’t invite a woman to join until 1980, when it admitted Brianne Murphy, reportedly the first woman to work as a cinematographer on a major Hollywood studio film (“Fatso,” directed by Anne Bancroft). “The Post” star Meryl Streep broke her own Oscar record with her 21st career nomination. She got the nod in the best actress category for her performance as The Washington Post publisher Katherine Graham. At 89, French New Wave cinema pioneer Agnes Varda is now the oldest Oscar nominee, having earned a nod for Best Documentary for her fantastic “Faces Places.” As previously reported, Varda recently received a Governor’s Award by the Academy of Motion Picture Arts and Sciences. According to Vulture, Varda wasn’t impressed with gaining the distinction of oldest Oscar nominee. According to Deadline Hollywood, the Academy of Motion Picture Arts and Sciences nominated women across virtually every Oscar category to match a record set in 2016. 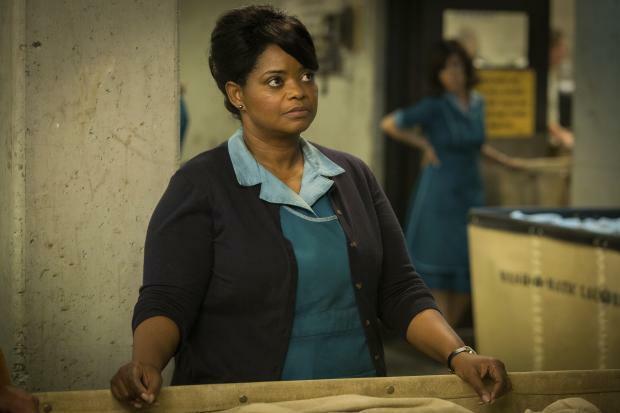 Forty women received nominations in competitive categories outside of acting this year. Other noteworthy nods for women: Mary H. Ellis for “Baby Driver,” making her the sixth woman nominated for sound mixing; Tatiana S. Riegel for “I, Tonya,” marking her first Oscar nomination for film editing; and first-time director Elaine McMillion Sheldon, scoring a best documentary shorts nominations for Heroin(e), which focuses on all-female subjects. 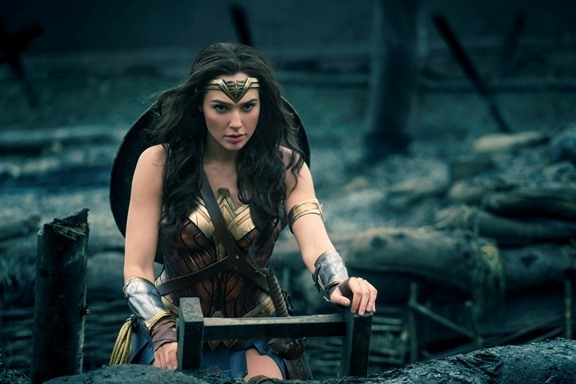 On the downside, Patty Jenkins’ “Wonder Woman” was completely left out of the Oscars picture, despite its critical and commercial success and groundbreaking status as the first female-focused superhero blockbuster. The Oscars will air live Sunday, March 4 on ABC. Jimmy Kimmel will return as host.